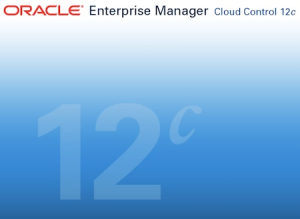 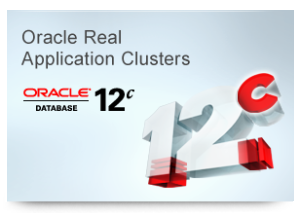 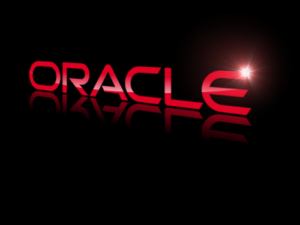 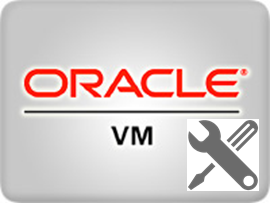 Build your own Oracle Infrastructure Project Series. 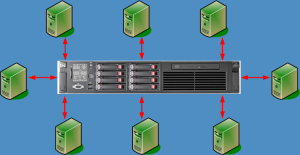 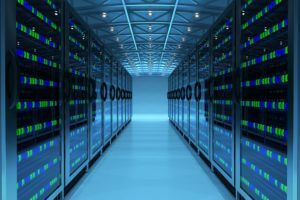 Build Your Own Oracle Infrastructure: Part 9 – Build the Shared Storage Server. 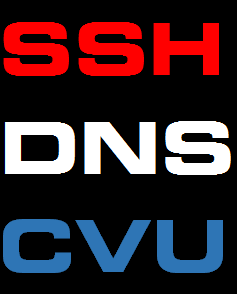 Build Your Own Oracle Infrastructure: Part 8 – SSH, DNS & CVU.